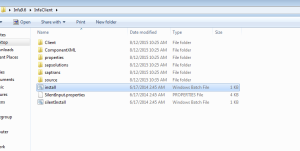 Without further ado lets dive in!! 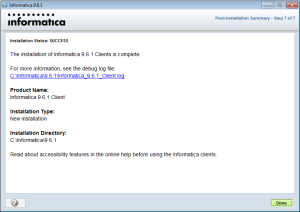 STEP1:- Goto the InfaClient folder that we created while unpacking the Informatica 9.6.1 package as mentioned in Step8 of part 1 of this post. 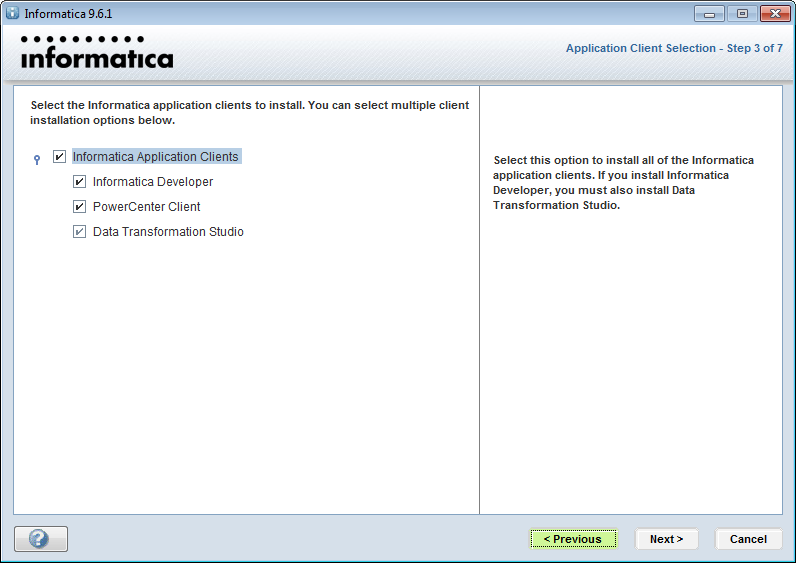 Double click the install batch file to begin client installation. 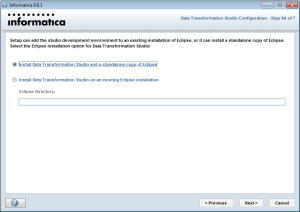 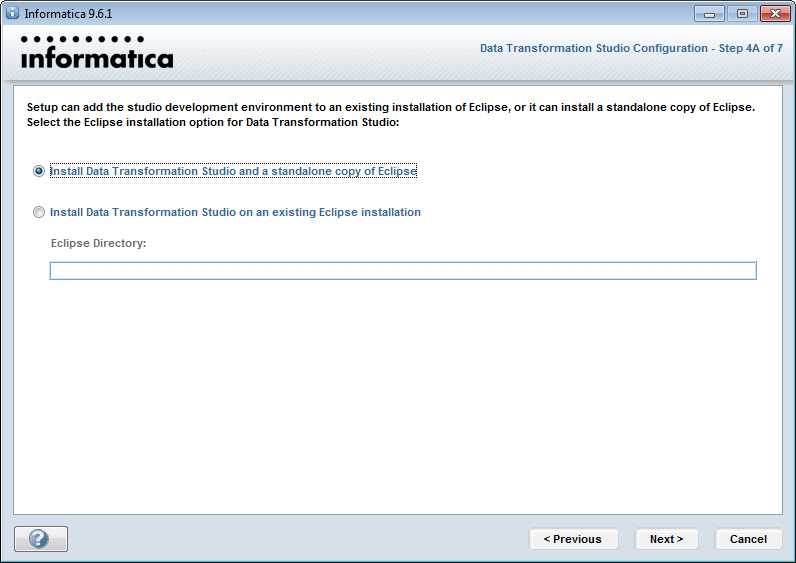 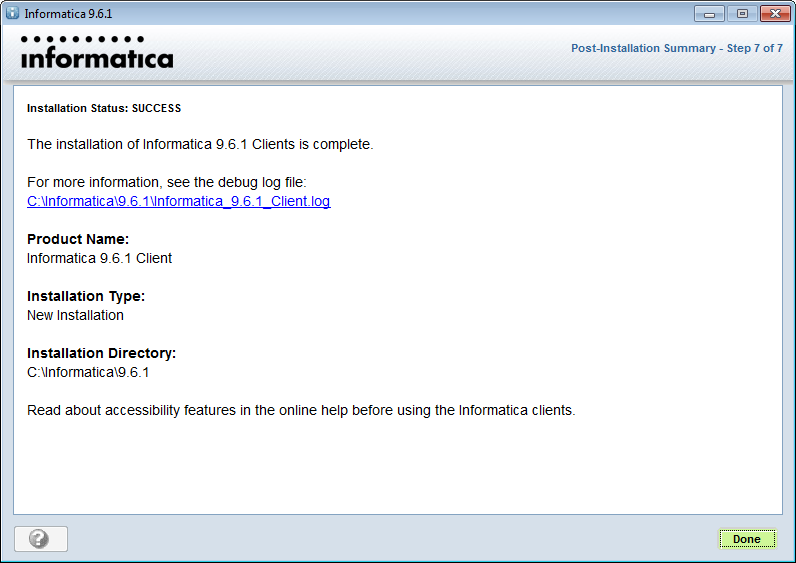 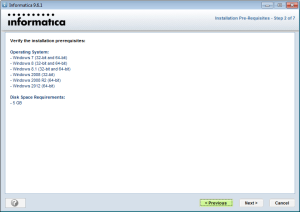 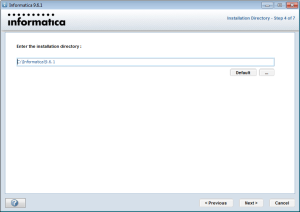 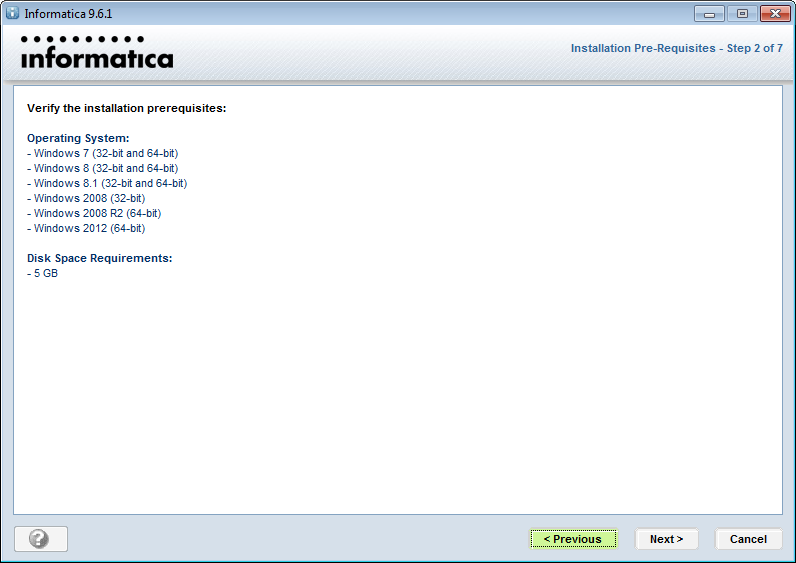 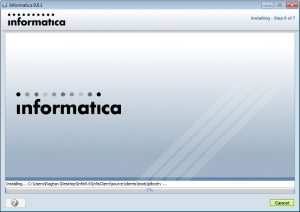 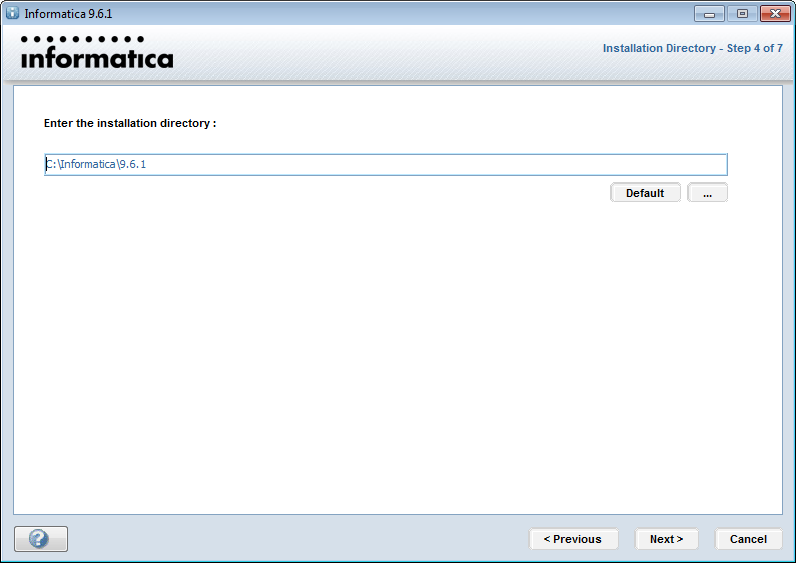 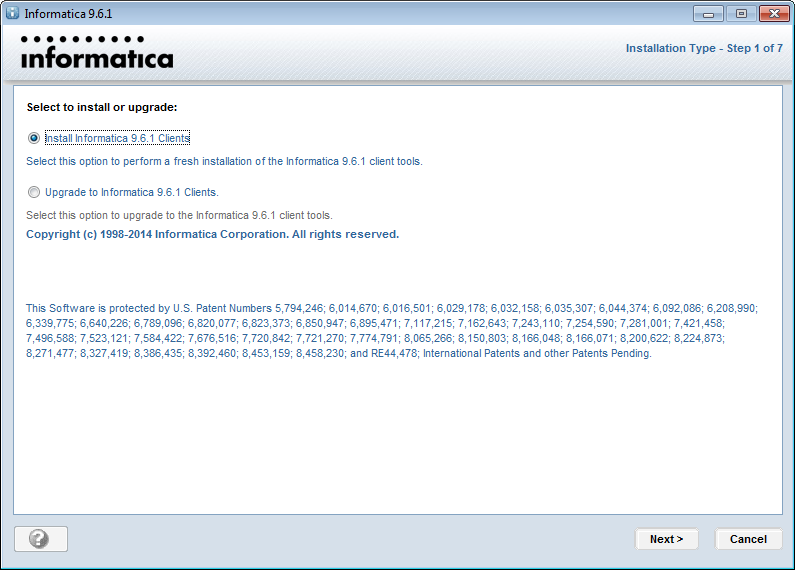 STEP2:- In the next screen select the option Install Informatica 9.6.1 clients and then click Next. 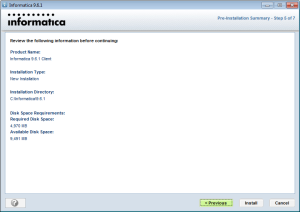 STEP5:- Provide the installation directory where you want it to be installed. 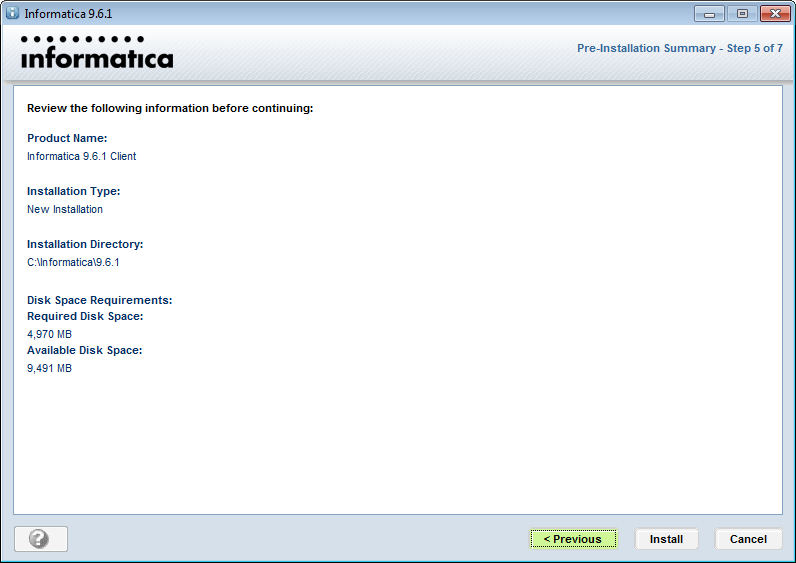 Keep the default. 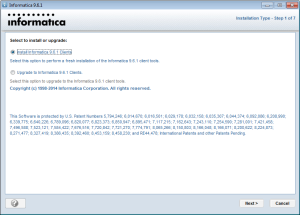 This completes the client installation and you can find the PowerCenter Designer, Workflow Manager and Monitor tools in your All Programs-> Informatica 9.6.1 menu. 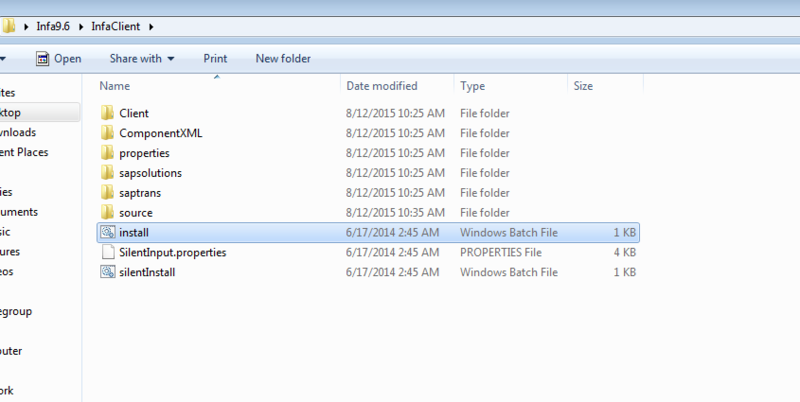 We are done with 80% of the work. 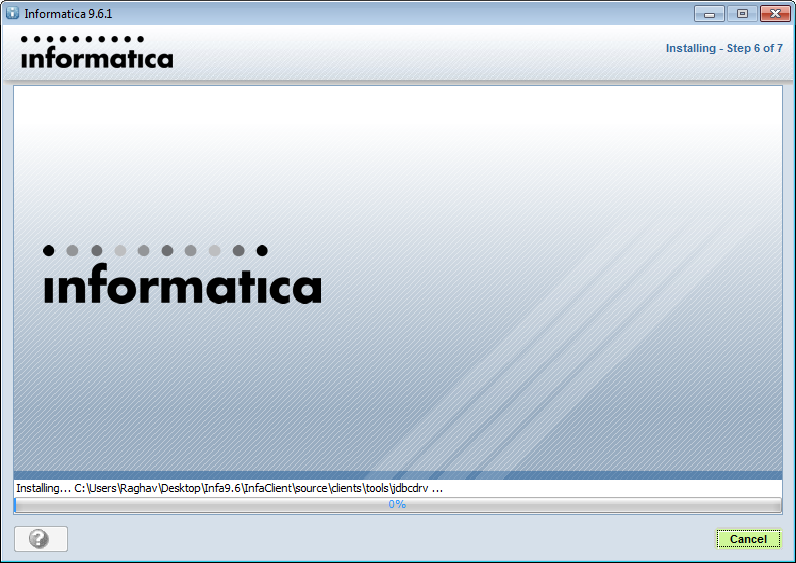 Now we are left with creating the repository and integration services and testing if it all works. 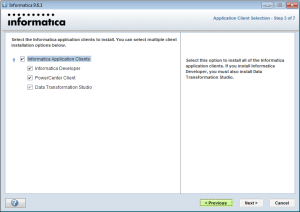 See Part 5 on How to create repository and integration services.